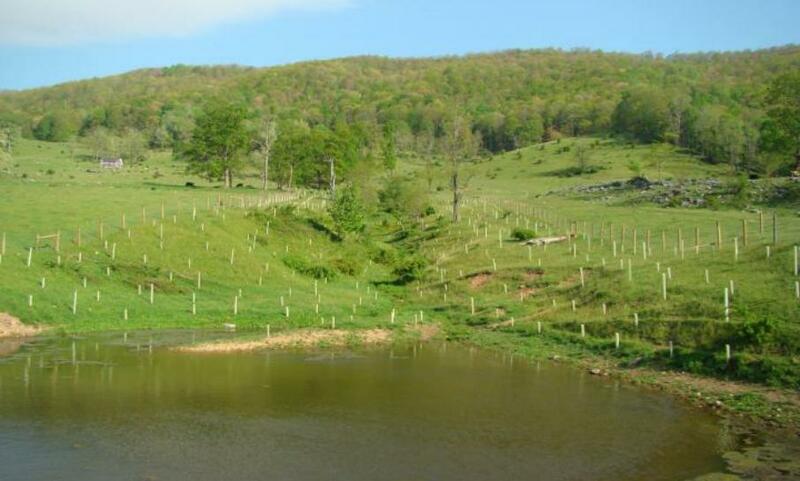 Tree Works has over 25 years of tree planting experience. 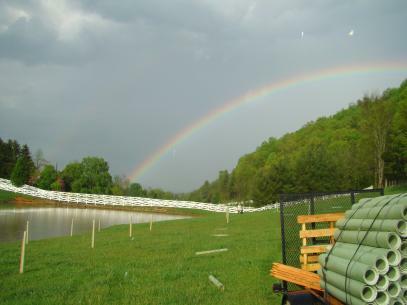 We specialize in conservation practices, such as, CREP, EQIP, WHIP, hedge rows, wildlife habitat and timber development. Our other services include herbicide treatment, post planting maintenance and timber stand improvement, using selective thinning methods. 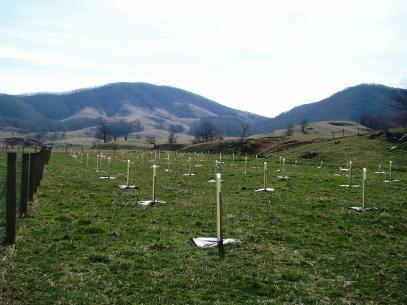 Tree Works can coordinate all your tree planting practices and will guarantee quality work. We use Tubex shelters, the best in the industry, VisPore mats for weed control and quality seedlings that are hand planted, following all NRCS specifications. Tree Works is USDA certified, licensed and insured.